Any real estate expert worth his or her salt will tell you for a fact that when it comes to the real estate market, each buyer is unique. This can only mean one thing if you’re a seller. You have to meet the strangest buyer expectations most of the time. To achieve this, you must be extremely proactive in attracting home buyers by presenting your home in immaculate condition. In other words, your marketing strategies should make a good first impression in a buyer’s mind. Here’s how to go about it. This is the single most important thing when selling a home. Choose a good price, then have it accompany the images of your home’s different listings. Remember that today’s buyers can make snap decisions while on the move. With so many listings available, a buyer can choose his or her potential home based on a wide range of search features and criteria. One such criterion is the price. The potential buyer will trim down his or her search to fit a given price range. Find out the median price of the neighborhood you wish to sell then capitalize on the price by listing it conspicuously next to the image of your house is said listings. Think about it this way; the house you wish to sell should look like the buyer’s dream home, not yours. This is important because buyers usually visualize themselves sometimes involuntarily living and going about their day-to-day chores in each house they enter. With that in mind, make sure all the living spaces exude comfort. Make sure that the taps, the lighting, and any other functional details of your home are flawless. Most sellers get this crucial aspect wrong yet it plays a key role as much as the price factor does. Take time to depersonalize your house. 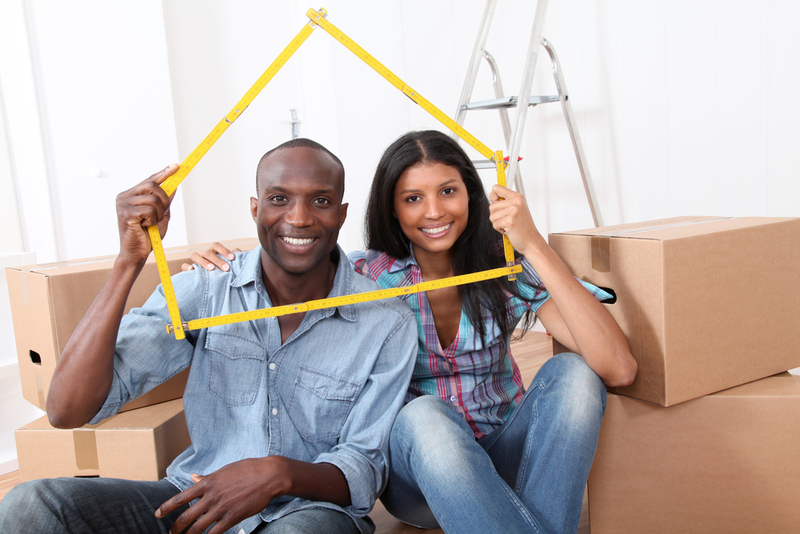 The main objective here is to get rid of any prejudice that will make the buyer think twice about buying your home. You want your potential buyers to remember your home and its décor not the soccer or football poster hanging on your walls or political stickers along the corridor. Get your stuff out of the house and clean all rooms. Clutter will leave buyers wondering what floors or walls look like behind all the clutter. It’s important to also note that you should aim to convey the message or notion that moving into your home will be an easy, enjoyable and exciting process. Selling a home in today’s age can be challenging. It leaves the seller with no choice but to market the home both online and offline. This is exactly where realtors come in. Make sure the one you choose employs effective marketing strategies. Buyers should have an easy time scheduling for a home tour. Remember that your home is a choice among hundreds of other choices. When a buyer has a hard time looking for a home, he or she will cross your home off his or her list and move on to the next option.